On 22 January 2019 in Sarajevo, Bosnia-Herzegovina (BiH), the EUISS organised a strategic foresight workshop for representatives from the EU Special Representative in BiH (EUSR), the Delegation of the EU to BiH and EUFOR Operation Althea. EUISS Deputy Director, Florence Gaub, and Security and Defence Editor, Daniel Fiott, provided training on the methodologies used in strategic foresight. 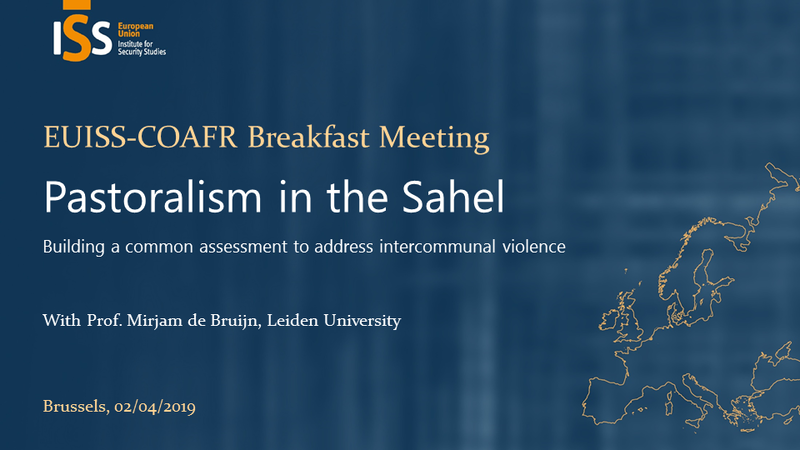 The objective was to enhance the political situational analysis capacities of the EUSR, the Delegation and EUFOR and to provide the skills required to design strategic scenarios. Participants of the training were also guided through a scenario planning exercise that was relevant to the situation in BiH. 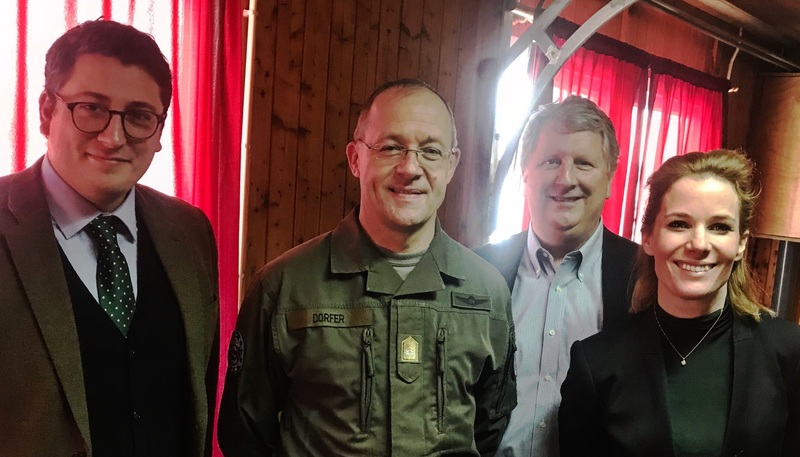 The EUISS team were greeted by Major General Martin Dorfer, Commander of EUFOR Operation Althea, who provided a keynote speech and hosted the strategic foresight workshop at Camp Butmir in BiH. 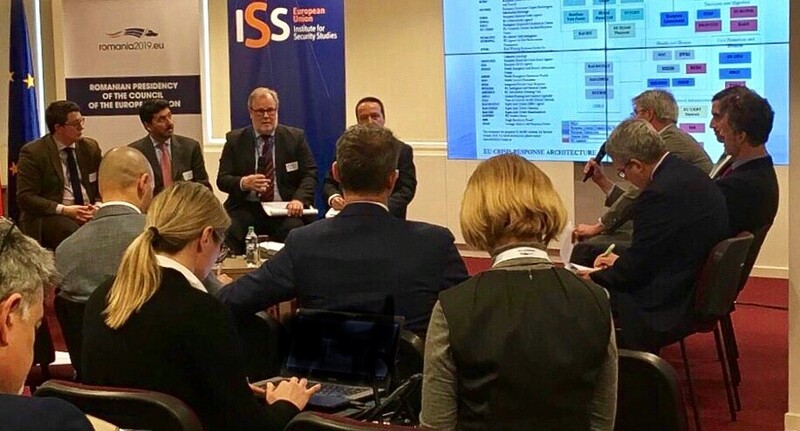 The strategic foresight workshop is an example of the EUISS’ continued efforts to strengthen the EU’s analysis, foresight and networking capacities in external action.